Children Play In The Autumn Park. 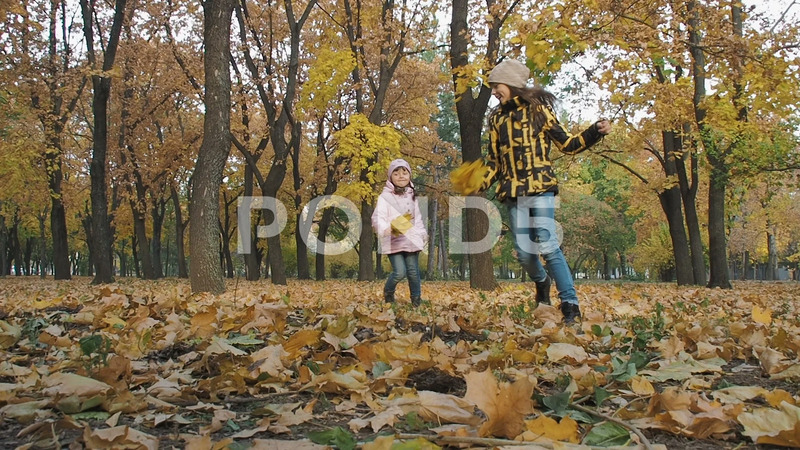 Description: Children play in the autumn park. Happy sisters running in the yellow leaves.